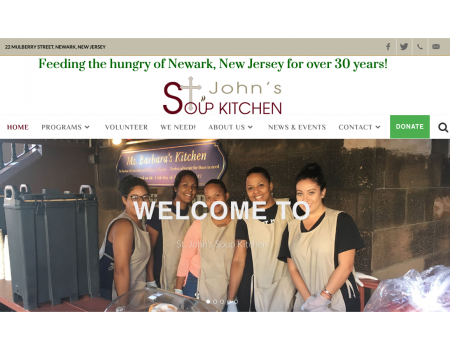 Introducing the new logo design and website re-design for Saint John's Soup Kitchen. 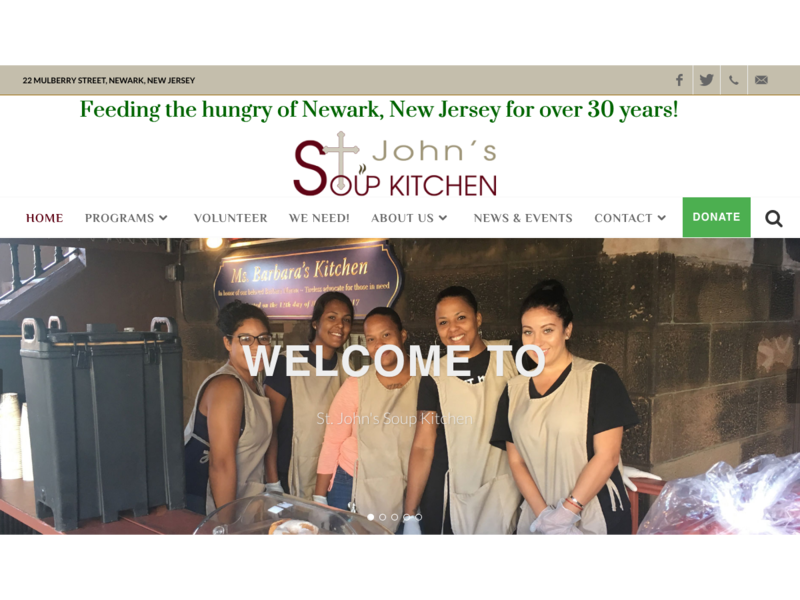 Feeding the hungry of Newark NJ for over 30 years. 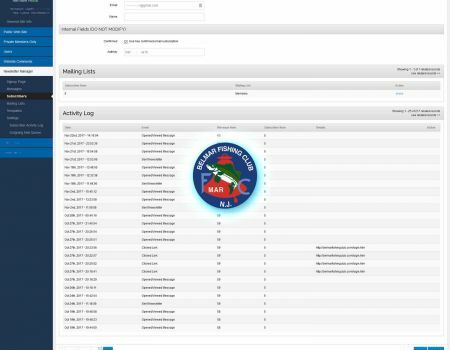 Sparta Ski Team is now online, making it easy for students to register online, view upcoming events, news and all the latest race results. 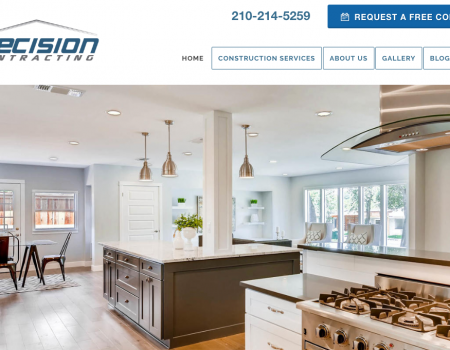 We are proud to announce the launch of the website for the San Antonio based Precision Contracting. 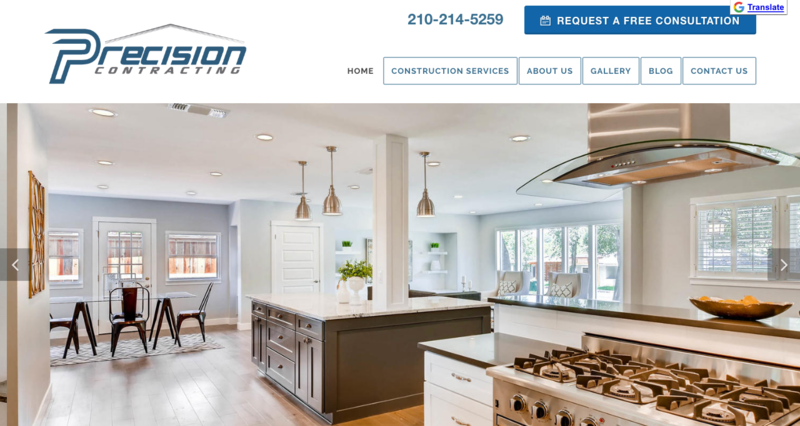 The new website is clean and engaging, and showcases the gorgeous construction projects completed by this skilled contractor. 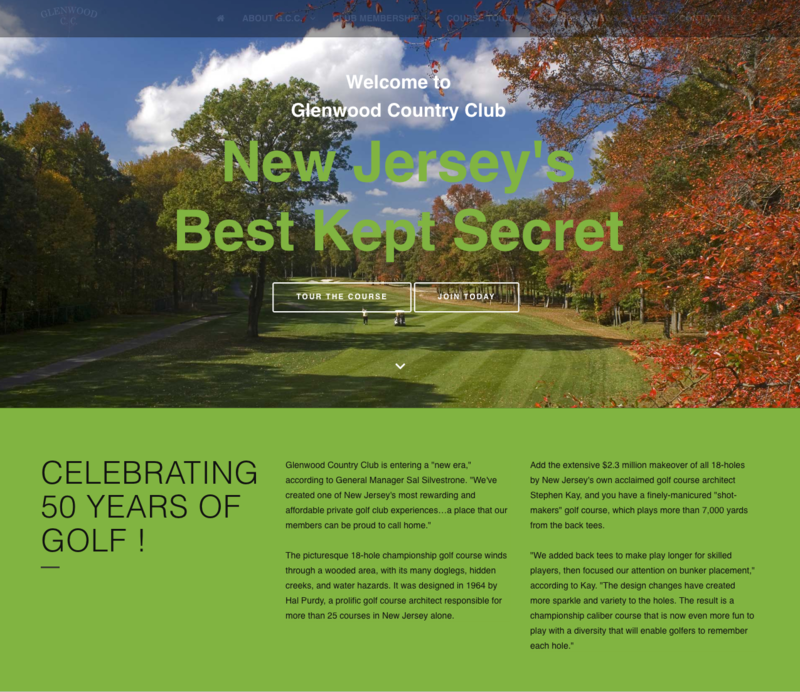 Introducing the redesigned and responsive Glenwood Country Club website. 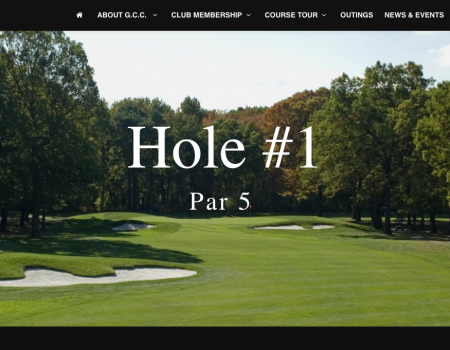 The new website for this New Jersey golf course has undergone a fresh new look and most importantly a user friendly experience across all devices and platforms. Our graphic design team created the U.S. Open Ski Biking logo for Alpine Sports Marketing, bringing the European Ski Biking sport to the U.S. slopes. 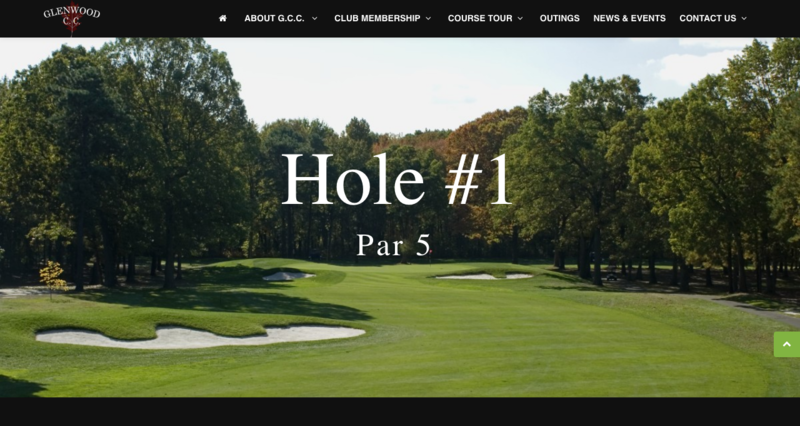 Our North Star Email Marketing Management Tool is now on the front lines of communication for the Belmar Fishing Club when it comes to notifying their club members about upcoming news and events. 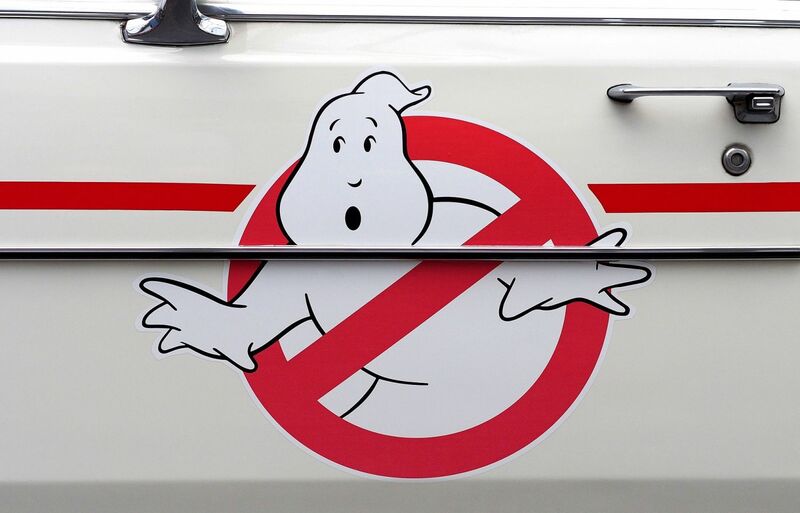 Ghost are everywhere, especially in your Google Analytics reports creating misleading traffic patterns. 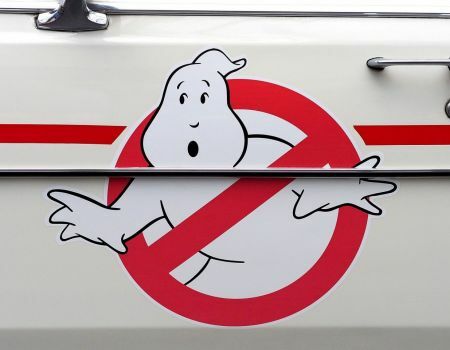 At Northern Pride, we take Ghost Busting serious and help you generate more accurate web site traffic reports for your business. 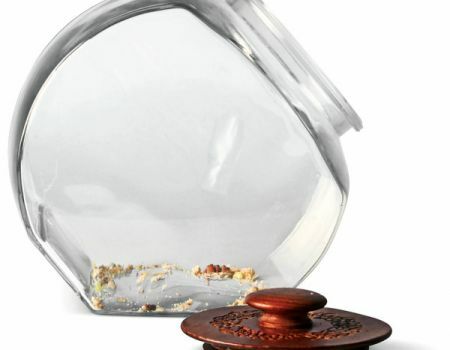 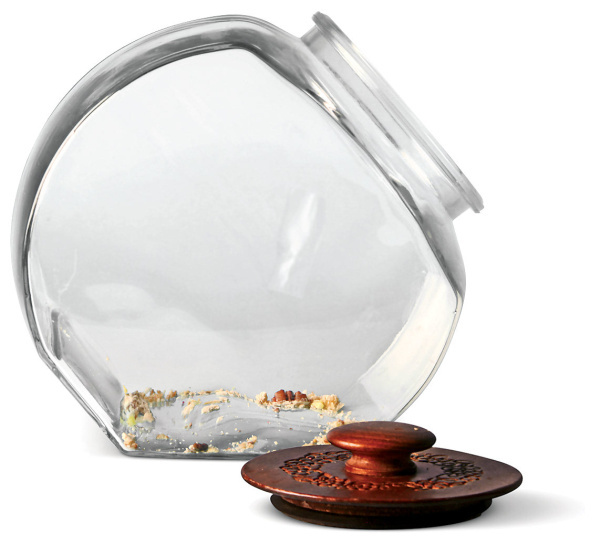 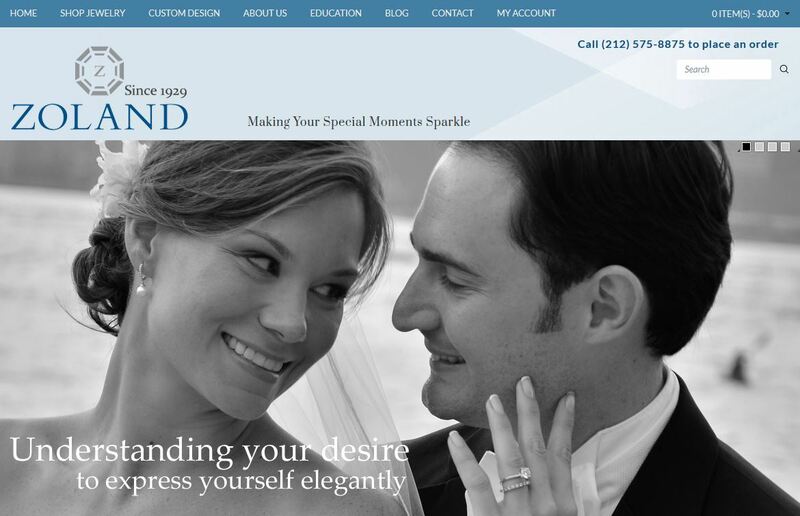 Customers can now enjoy a user friendly and secure online shopping experience at Zolands.com. 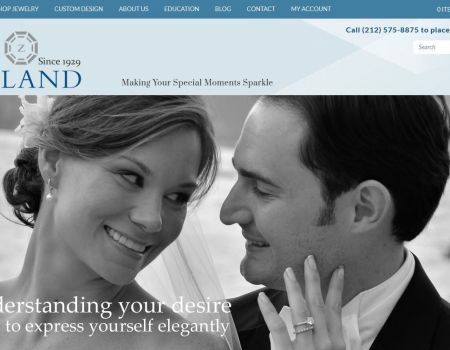 Directly from the diamond district in New York City, since 1929, Zoland jewelers offers custom diamond jewelry, wedding bands, engagement rings and more. 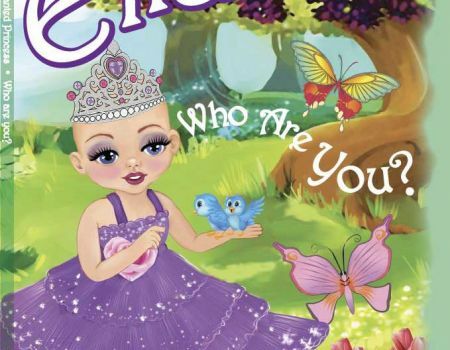 Check out the playful and eye-catching children's book cover recently designed for Ella The Enchanted Princess book. 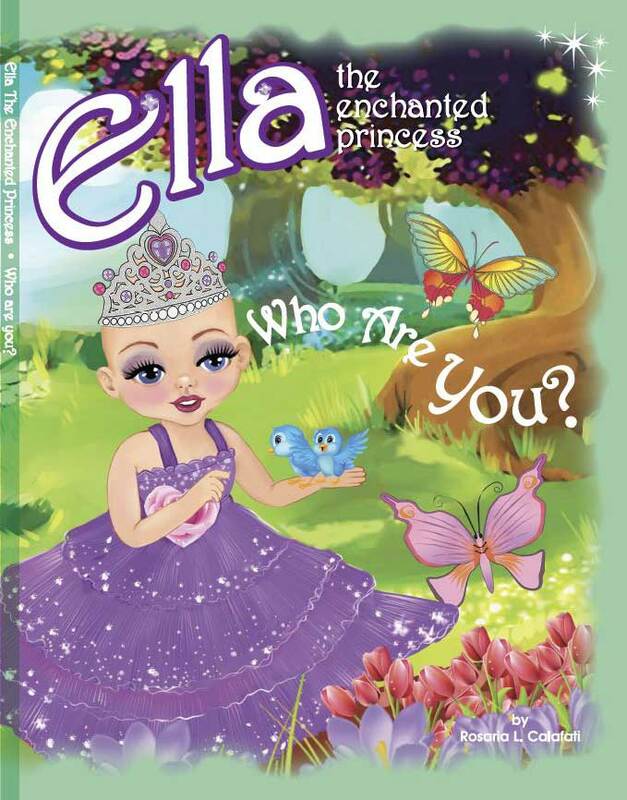 Work included both the front and back cover layouts, plus a custom logo design for Ella The Enchanted Princess.